How can Personal Injury Lawyers Make a Difference to Car Accident or Public Liability Claims? What is the Most Important Automobile Coverage? 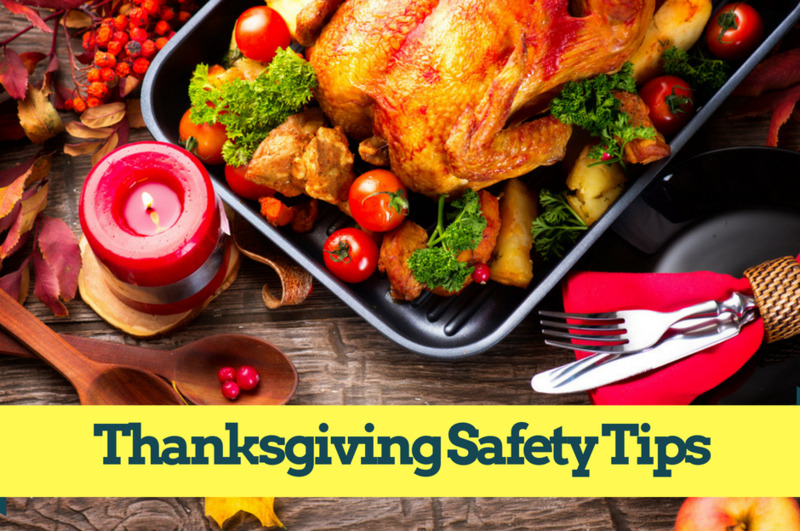 Turkeys need to be cooked to an internal temperature of 165 °F. Don’t be distracted. It’s illegal to text and drive and drivers who text and drive are 23 times more likely to get into a crash than those who don’t. Happy Thanksgivings from James D. Wilkerson JR. P.A. !